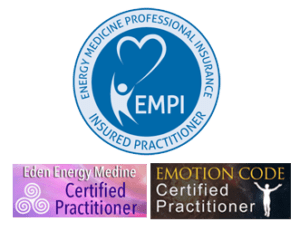 If Energy Medicine is foreign to you and you’re not quite sure you’re ready to book an appointment, you are welcome to schedule a free 20-minute consultation. 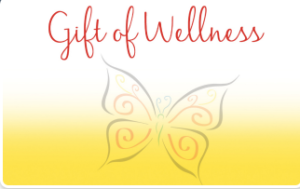 During that time we can talk more about what Energy Medicine can offer you with no obligation. Please email to inquire.